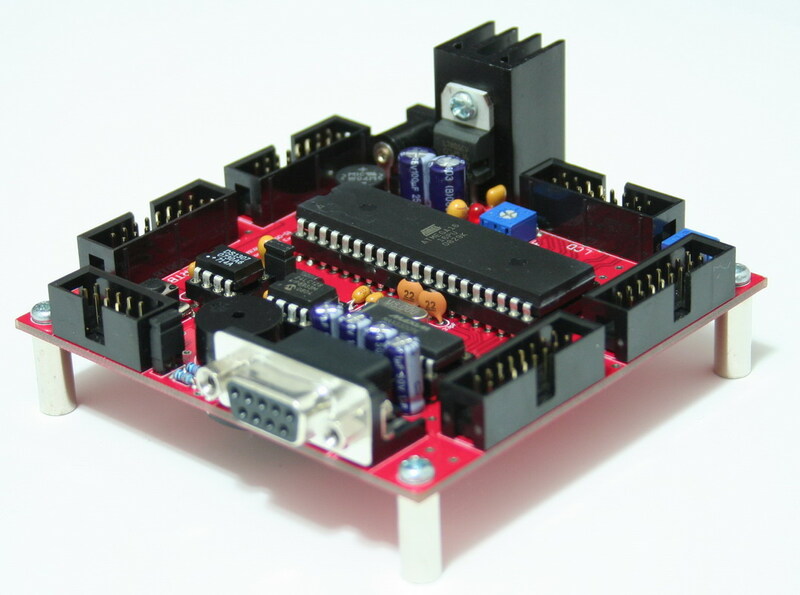 This is a low cost yet powerful ATmega16 AVR development board. 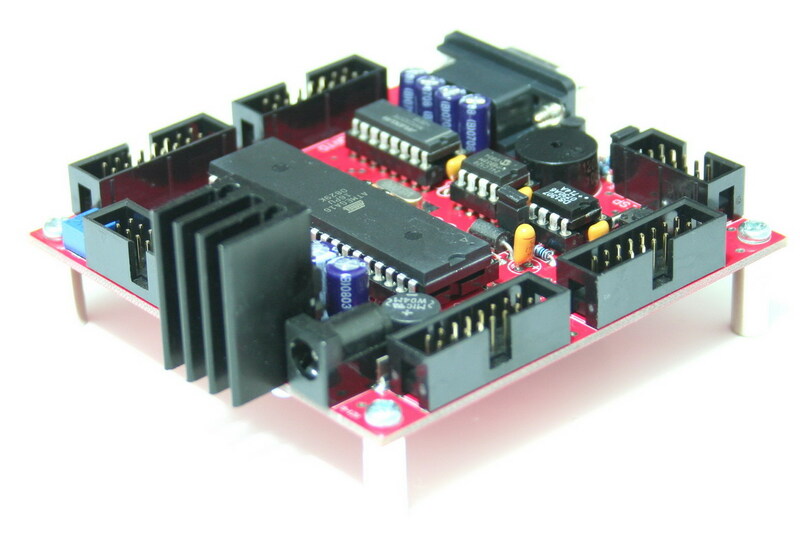 It is perfect for AVR beginner and powerful enough to do many control projects. 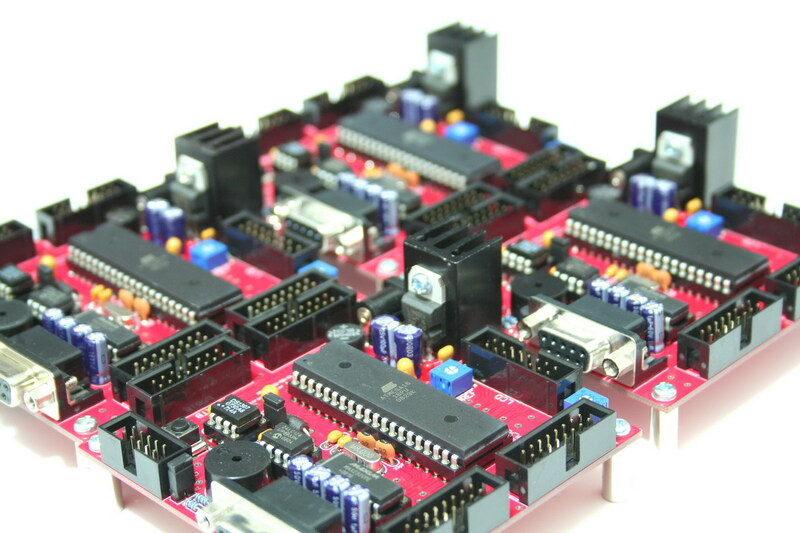 All of the I/O pins bough out to the header pins. 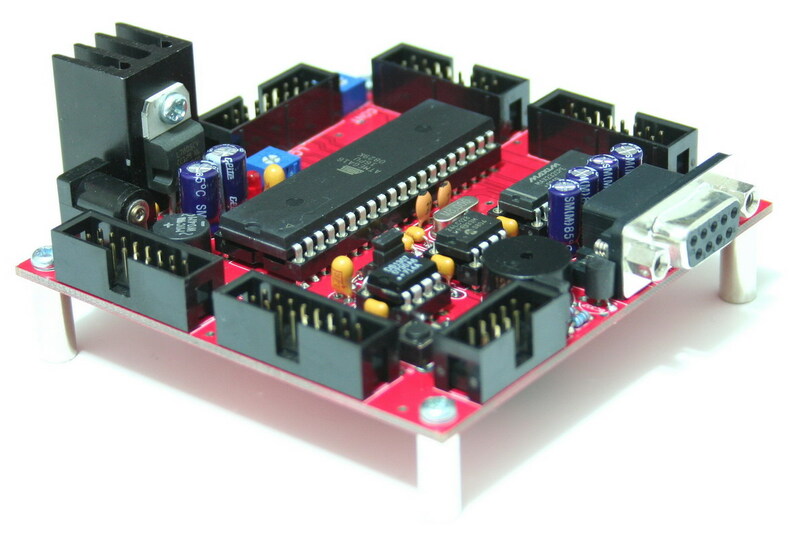 This board support In-System Programming (ISP) so you don’t need any external programmer. 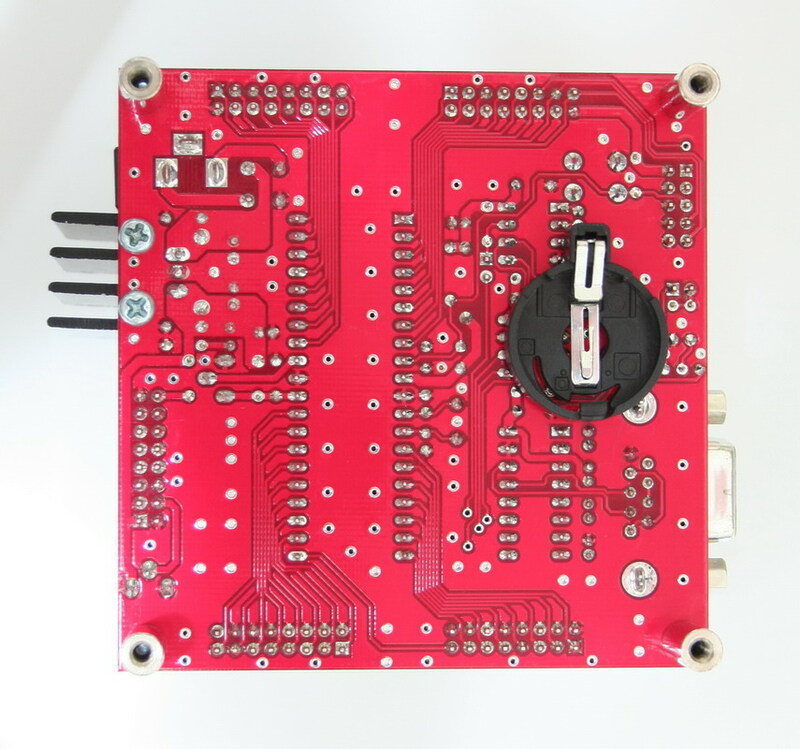 All you need is just the serial cable or USB to serial cable converter. 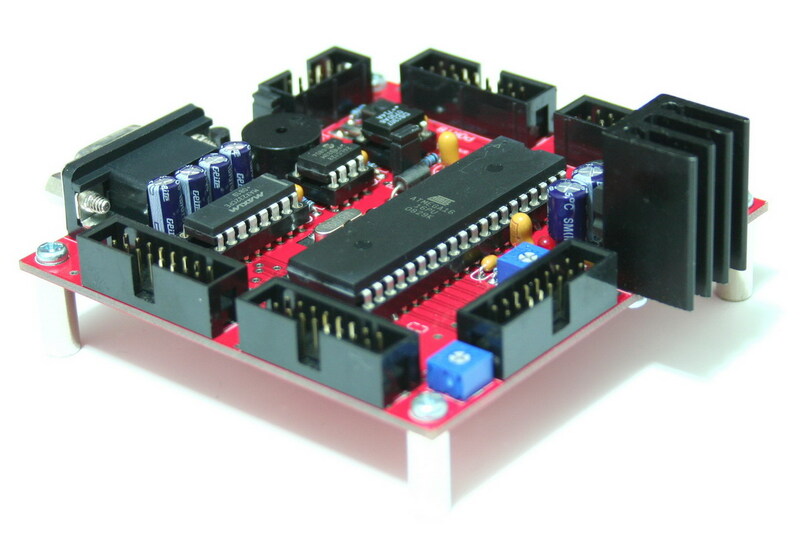 There are many interface circuitries on-board include Real Time Clock, 128KB Serial EEPROM, Buzzer, and many more. 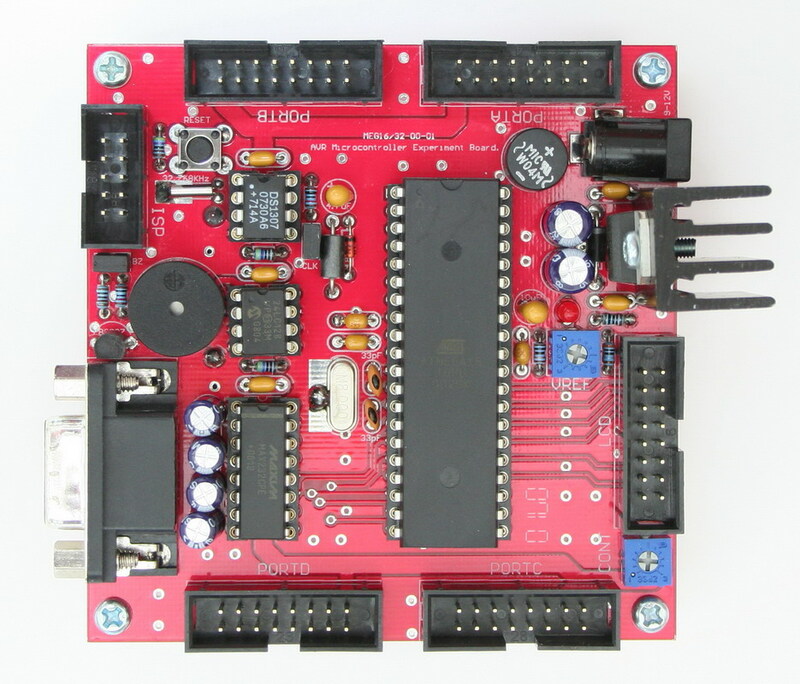 The board can be directly upgrade to ATmega32. 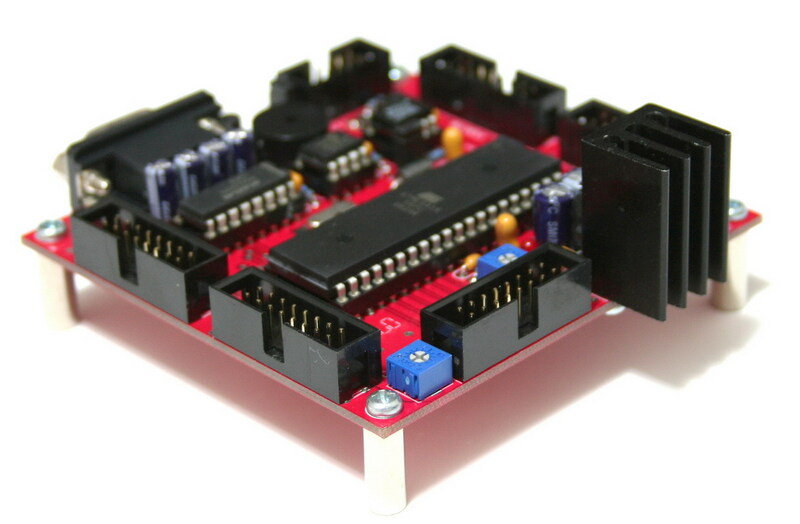 All you have to do is buy a ATmega32 IC.